Behringer GTX-30 30-WattThe GTX30 from Behringer is a guitar amplifier with 30 watts of power, a built-in guitar tuner, a digital effects processor, an overdrive distortion channel, a headphone output, and an input for an external device like a CD player, MP3 player, or a drum machine. 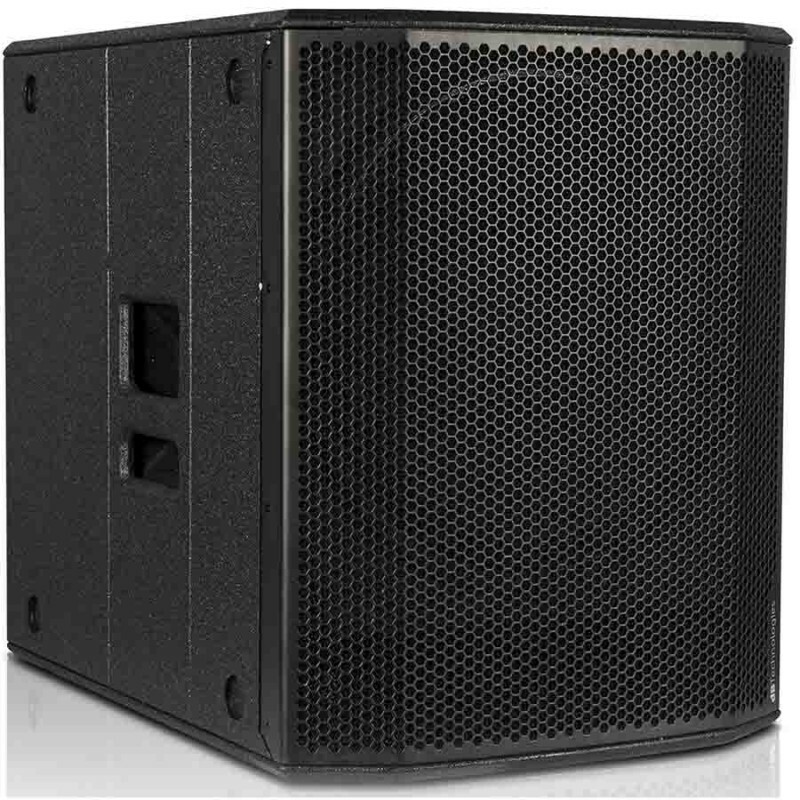 It features m..
Yamaha EMX5016CF Serious Live Sound Capability Plus Innovative DigitalLive sound gear can be intimidating, but Yamaha's new EMX5016CF Powered Mixer takes the confusion out of setting up a professional-sounding live music experience. This 16-channel stereo powered mixer, which includes two 500-watt a..
Amplifier Keyboard / Instrumen 75 Watts Peavey KB4Peavey seri KB ini merupakan Amplifier yang bisa diandalkan. Tak hanya bagus untuk keyboard, namun juga mampu mengeluarkan kejernihan suara dari gitar akustik / elektrik maupun kekuatan hentakan dari mesin drum elektronik. Peavey seri KB ini juga dap..